Brasserie Du Vin will be hosting a special Sierra Nevada Beer dinner tomorrow night, Friday, April 26th. 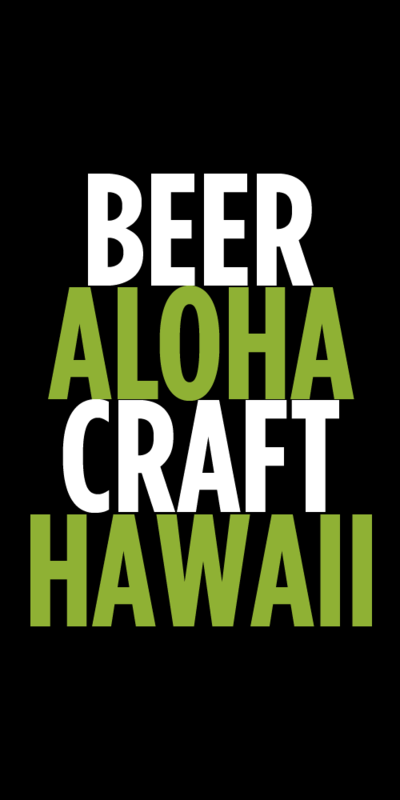 Sierra Nevada Hawaii Rep Dean Ichimura will be on hand to guide you through each beer pairing. Dinner is $50 plus tax and gratuity. Call 545-1115 for reservations. 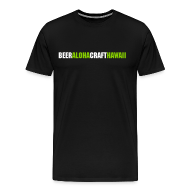 Tags: beer dinners, Brasserie Du Vin, sierra nevada. Bookmark the permalink.